Canada Gun Club: Where do you stand on gun regulation? 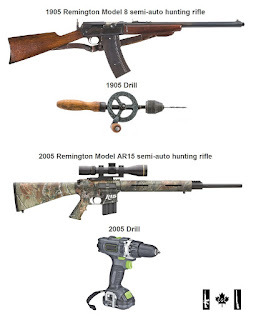 Where do you stand on gun regulation? "Where do you stand on gun regulation?" 10.07% = I'm in favour of more gun laws. We need to protect people from violence involving firearms. 70.73% = I don't think they work, and they unfairly penalize law-abiding gun owners. 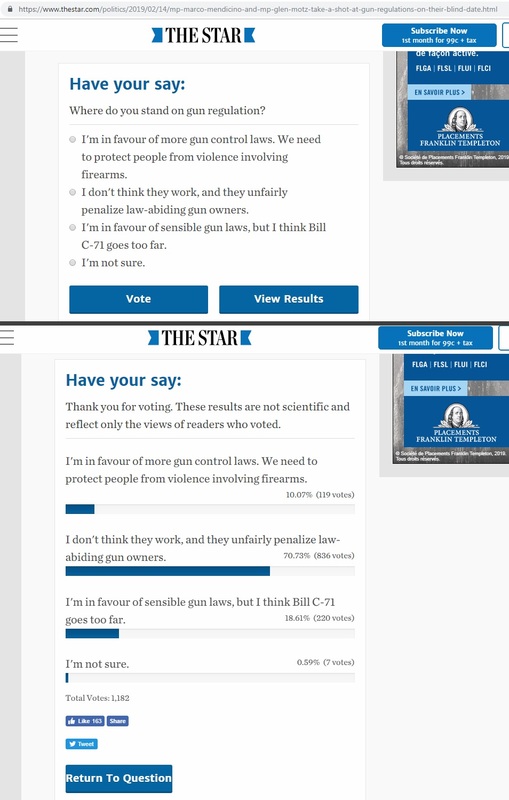 18.61% = I'm in favour of sensible gun laws, but I think Bill C-71 goes too far. 0.59% = I'm not sure.